Area rugs can add charm and warmth to any room. But no matter what type of area rug you have, it’s important to protect your investment with a professional area rug cleaning. Vacuuming alone simply can’t give your rug the deep down thorough cleaning it really needs. We highly recommend a professional “dry” extraction cleaning for most area rugs at least once a year. This will remove allergens, dust mites, sand, dirt and other particulates that are trapped deep down in the fibers of your area rug that your vacuum simply can’t get to. 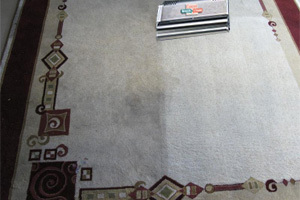 Most carpet cleaning systems utilize high heat, high water pressure, extreme agitation, and intense chemical activity. 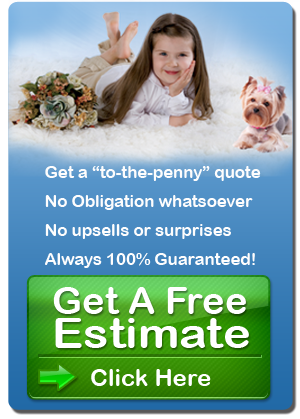 Most area rugs cannot be safely cleaned using old outdated cleaning methods. A gentle dry extraction process is a safer, more affordable way clean area rugs! Every area rug is different; unique in its place of origin, its construction and manufacturing techniques and the materials, fibers and finishes used. 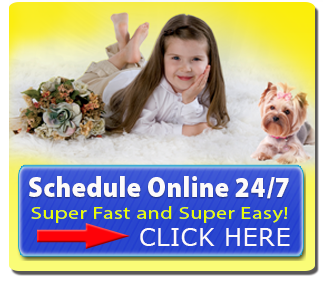 We understand the differences in your rugs and the unique care that each rug demands. STEP 5: Dry Clean – Most rugs are then cleaned with our dry cleaning compound that is designed to get the maximum cleaning while protecting the natural fibers.